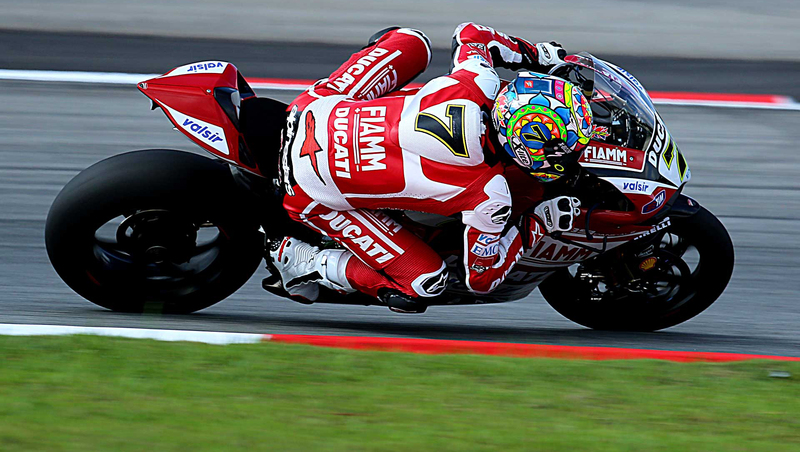 MotoGP, Misano: summer heat, fun race, but not the finest race for all Nolan Group riders. The Nolan Group riders have committed themselves, as usual, to 100%, even though they were unfortunate to miss out on the podiums and high performances. 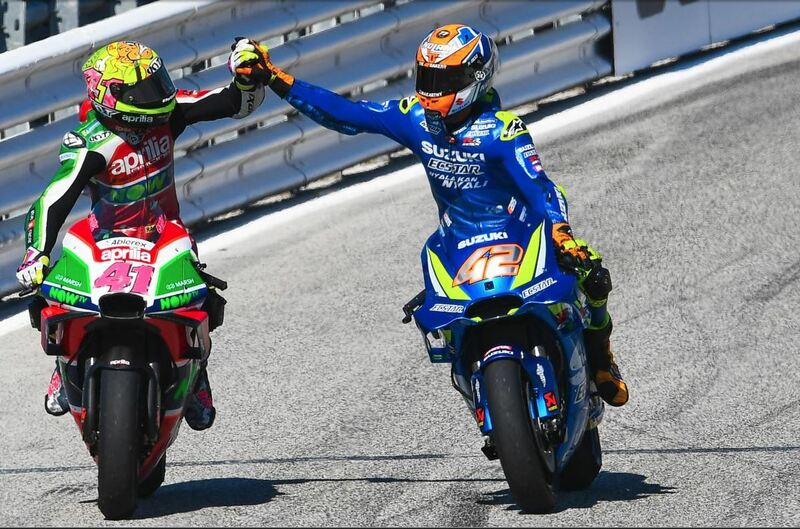 Fourth place for Rins, in MotoGP, and unlucky race for Petrucci, out of the top ten. He won’t be overly pleased with the weekend! Excellent placement for Kornfeil, 5th in a race marred by a spectacular accident but fortunately without consequences. Our next appointment will be under the desert like summer of Aragon, Spain. Marking the beginning of the end of the season, with our last true summer race.